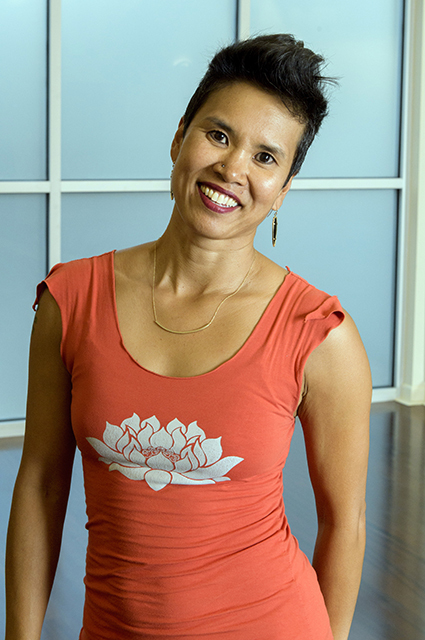 Maira is a grounded force of nature who utterly believes in the power of healing, integration, and transformation through dance and community. She has been facilitating Journey Dance for the last year and continues to be amazed with this awe-inspiring movement form. Maira is also a trained psycho-therapist and an Embodied Pleasure Catalyst devoted to healing trauma and attachment wounding as well as inspiring self-empowerment and full expression of the authentic self. When she’s not dancing, she is giggling with her daughter, planning adventures with her husband, writing, dreaming and connecting with her community.